Spoiler Alert: The contents of this post contain non-traditional fly fishing techniques. Purist read at your own risk. What is micro worming? Well, I call it dirty fly fishing- but fly fishing none the less. 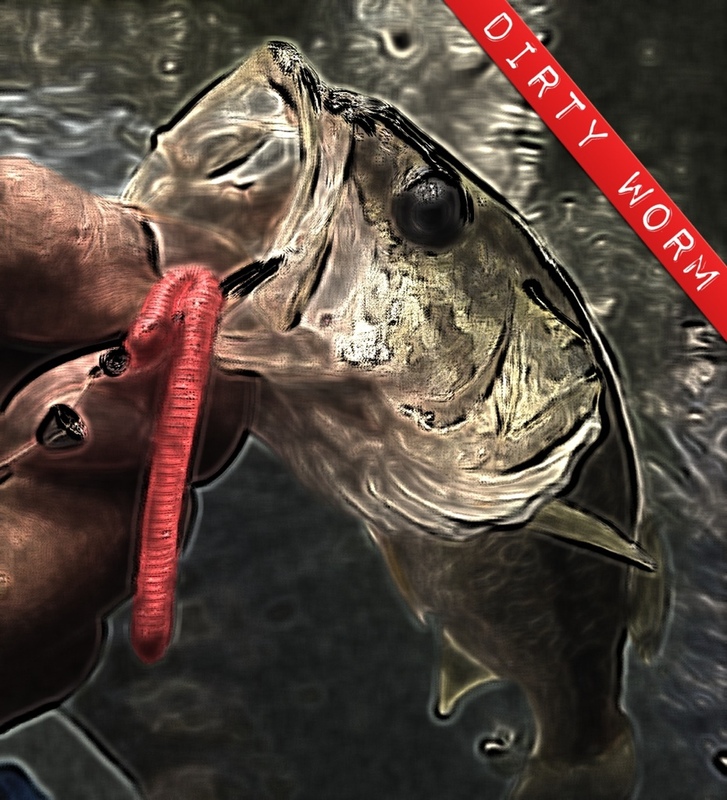 It’s simple, high-stick-dead-drift a Texas rigged soft plastic worm on a bone fish hook… and voilá! You are micro worming. Purist argument- it’s not fly fishing. Not a dry fly. You didn’t tie it. Dirty dirty dirty. Rebuttal: If you don’t tie your own flies already- you have no room to talk. Just my opinion. So, purists may have a point there in the fly. For non purists, it’s just another underwater pattern. 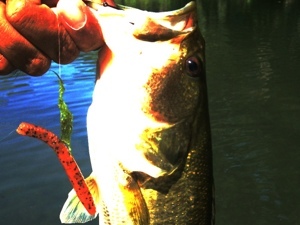 However, the technique, high-stick-dead-drifting is a fly fishing technique; and the delivery system is still a fly rod and fly line. 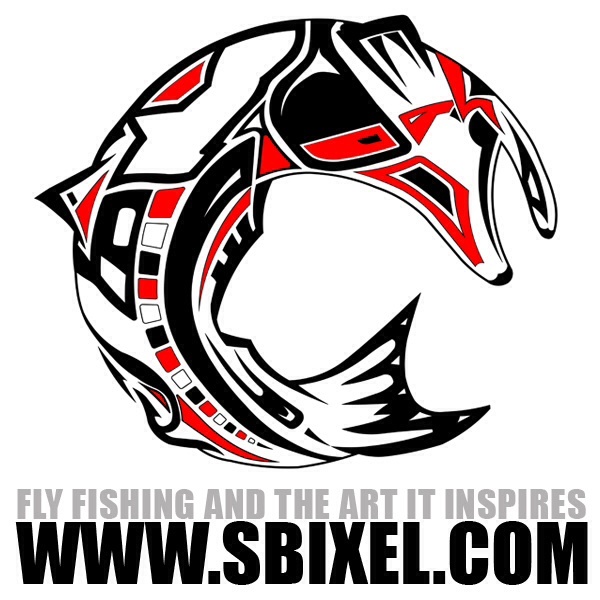 So, what’s not fly fishing about? Maybe you can call it more fly catching? All I know is this technique is deadly on Small Mouth Bass and Guadalupe Bass. If the guy who taught me this wants credit for this technique- admit your guilt in the comments below. I’ll reference, cite, and hyperlink below for the annals of history to credit your infamy fame. If you want to deny the genius of the dirty worm and hide in shame- I’ll never admit your name rhymes with ‘Dave’. UPDATED: I found this dirty little secret here. I know a guy in Chicago named Gave. But, I don’t think his hipster status would’ve allowed him to partake in such ”dirty pool” or allowed him to actually fly fish…So I’m certain it wasn’t him. I do however, think I know this Dave you speak of and I am MOST CERTAIN that he IS capable of such underhanded dealings in the ways of the fly fishin’! I’m with you though, if it’s attached to fly line, its fly fishin’. I find it hard to call any of us Texas Fly Geeks (sorry Matt) traditionalist anyway! You have a point. Traditionalist or not- I love our Hill Country waters thou. I wonder what the Mixed-Bag tourney people think? To fish or not to fish- now that is the question. I here the dirty SOB even included it in his Blanco Fly Fishing Pocket Guide, this loathsome “fisherman” has no shame if you ask me. How dare he use a lure that has anything other than feathers and fur in it and still call it fly fishing. I mean sure, he and you did pull over 60 Smallies and Guads out of the Lower Guadalupe in one afternoon but that’s just more prove that you must have been cheating, right? Well, I didn’t post more pictures because I didn’t want to brag. Although, I’ve learned to accept the technique as a guilty pleasure- right, wrong, or indifferent. Don’t worry Daphe, I’m sure this low life can’t even read or write! Ha traditionalist? I prefer neo-trad thank you.